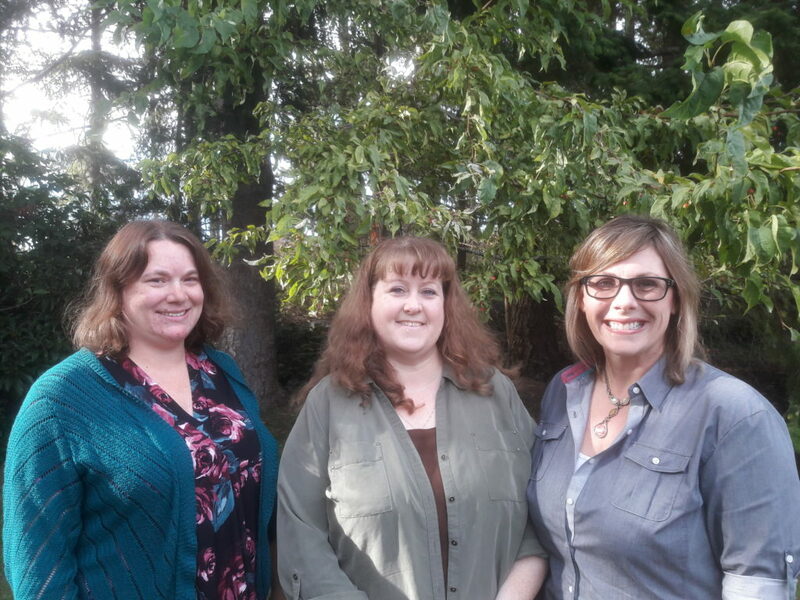 His Kids Preschool has been an important ministry of Oak Harbor Lutheran Church since 1993. His Kids has earned a stellar reputation literally the world over, as Navy families in all corners of the globe have shared their good experiences at His Kids with families receiving orders to NAS Whidbey. 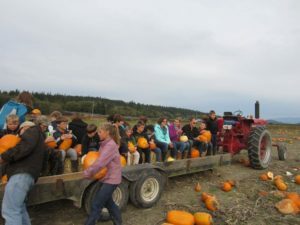 The word has spread in the local community as well, with many Whidbey Island families from a diverse array of backgrounds choosing His Kids for their children’s early childhood education. 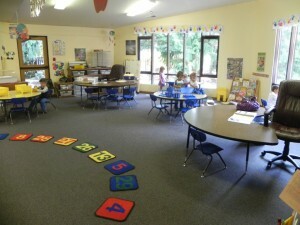 Each regular class has 16 children (a mixture of 3-year-olds and 4-year-olds) with a teacher and teacher’s assistant. Our time in the classroom includes STEM activities, special presentations, classroom projects, circle time, snacks, songs, and stories related to what the children are learning at the time. We also take monthly field trips. Children and teaching staff attend chapel weekly in the sanctuary with our pastor. 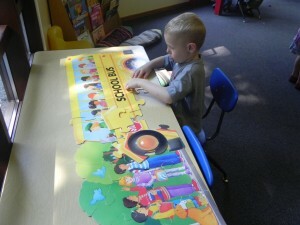 This class emphasizes reading and math readiness for kindergarten. It is open to children who will turn 5 during the school year and are enrolled in one of our regular 3-day classes. Class size is limited to 15 children, and has a teacher and a teacher’s assistant. We encourage development of self-discipline, a good self-image and the value of human life as shown in God’s love through Christ Jesus. We serve as an outreach of the Christian Church to help children develop spiritually, physically, socially, and emotionally with a readiness experience in preparation for public school. Our school calendar observes most of the same vacation days as the Oak Harbor School District. School will be closed in observance of the following holidays: Veteran’s Day, Thanksgiving, Christmas vacation, Martin Luther King Jr. Day, President’s Day, and Spring Vacation. There is a nonrefundable registration fee of $50.00 due at the time that each child’s registration is received, as well as a $50.00 tuition deposit which will be credited to your May tuition. (Note: neither of these fees will be due for Pre-K Readiness class registration.) Monthly tuition is $160.00 for the 3-day classes and $105.00 for the 2-day classes. Tuition is payable by the 1st of each month, September through May, and may be deposited in the drop box provided in your child’s classroom. 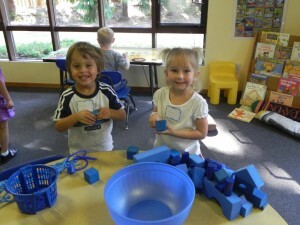 Please write your check to Oak Harbor Lutheran Church (OHLC) with His Kids Preschool on the memo line. For more information, or to register your child, contact Martha, our preschool secretary, at 360-679-1561 or martha@oakharborlutheran.org.